Making money is not the priority of Brave Combat Federation. 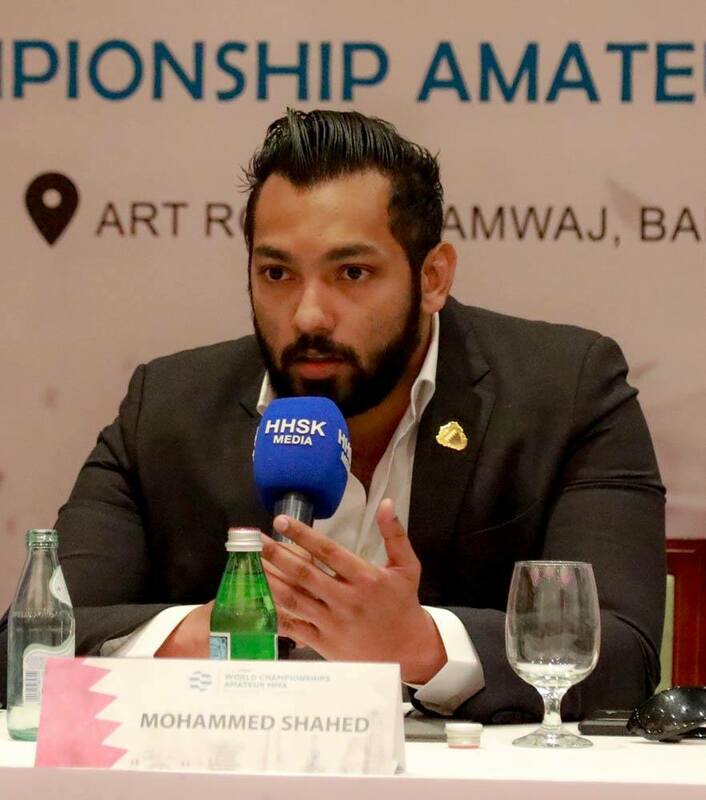 What the Bahrain-based mixed martial arts promotion is trying to do is help build a global sporting ecosystem. Currently, the Ultimate Fighting Championship is the largest MMA promotion in the world. Its parent company Zuffa was sold for $4.025 billion to a group led by William Morris Endeavor (WME–IMG) in 2016. “Brave will become a piece of a bigger MMA world puzzle that we are creating,” Shahid declared. He went on to explain how Brave CF is making money and where its profits come from. On March 15, 2019, Brave CF will make its debut in the Philippines through an event titled “Brave 22: Storm of Warriors.” Shahid enumerated three reasons why he can get more sponsors in the country because the Philippine community will sponsor the promotion more than they sponsor others. The sponsors know that Brave CF can give more exposure to their brand internationally than anybody else, Shahid said. He added that the promotion was able to create more local stars than anybody else and the quantity and quality of celebrities it gathers in its every event is just overwhelming.